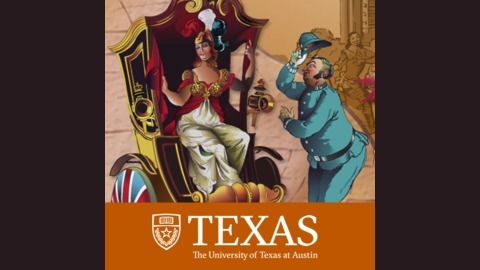 The British Studies program at the University of Texas at Austin was created in 1975. 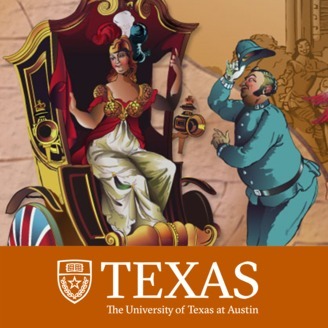 For more than thirty years the program has sponsored public lectures in English literature, history, and government, and has conducted a weekly seminar called the Faculty Seminar on British Studies that includes faculty members, graduate students, undergraduates, and members of the Austin community. James Dee received his A.B. in Comparative Literature (Honors) from the University of Rochester and his Ph.D. in Classics from the University of Texas. He was on the faculty of the Classics Department at the University of Illinois at Chicago from 1972 to 1999, serving as department chair for eight years. His current status is Visiting Researcher-Scholar in Classics. He has held two National Endowment for the Humanities Fellowships for Research and has published nine reference works (six in Homeric studies), along with three dozen articles and reviews.